South Gloucestershire Council has successfully prosecuted a local landlord, who was fined £600 plus £500 in council costs after pleading guilty to breaching building regulation rules. 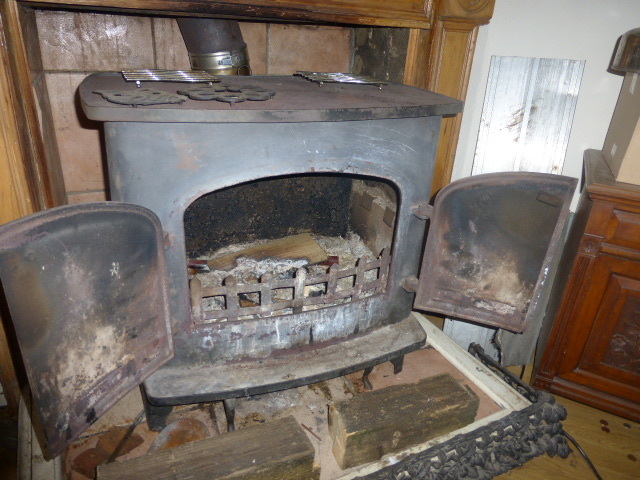 The prosecution was brought against David Roy Jempson, 55, of Fox Court, Longwell Green after he was found to have an unsafe log burner installation in a property in Cromhall. On the 20 January 2016 officers from the council’s building control team were made aware of an unsafe log burner installation at 3 New Cottages in Cromhall. The tenants of the property had reported the installation as being unsafe and were concerned for their safety. The investigation revealed that they were a total of six breaches of building regulations including no carbon dioxide detector, insufficient air supply and an unsafe flue connection. Due to the severity of the breach of regulations the council had no alternative but to prosecute the landlord. The case was heard at North Avon Magistrates’ Court on Friday 1 July. Mr Jempson pleaded guilty to failing to comply with building regulations. The judge fined Mr Jempson £600 (£100 per offence) and awarded costs to the council of £500. Planning, Transport and Strategic Environment lead member Cllr Colin Hunt said: “Many people are installing wood burners and may not realise that they need building regulations approval. It’s important to contact your local authority to check if your installation requires building regulation permission.